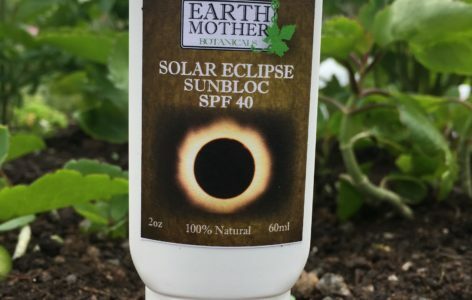 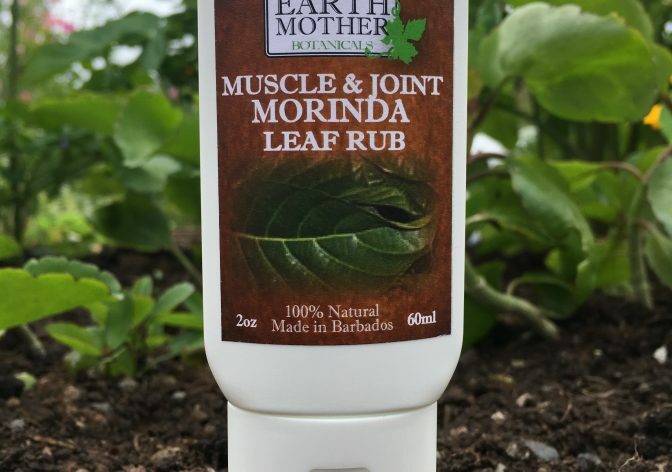 Morinda Leaf Muscle & Joint Rub | Earth Mother Botanicals Ltd.
Morinda Leaf Muscle & Joint Rub is an anti-inflammatory and pain relief rub with no strong scent and safe to use on broken skin. 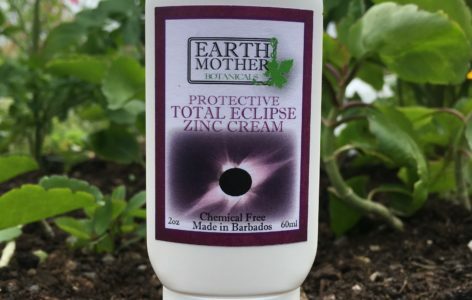 It has no menthol or any essential oils to burn or sting sensitive skin. 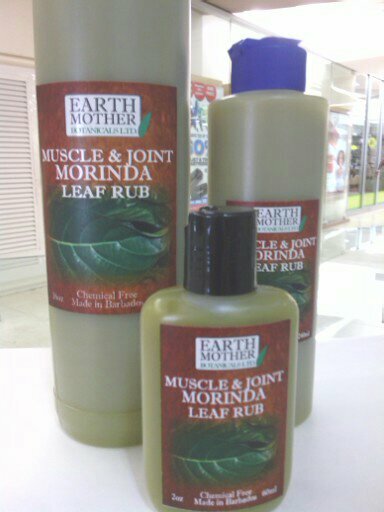 It penetrates deep into tissue, bones and muscles for fast and long lasting relief. 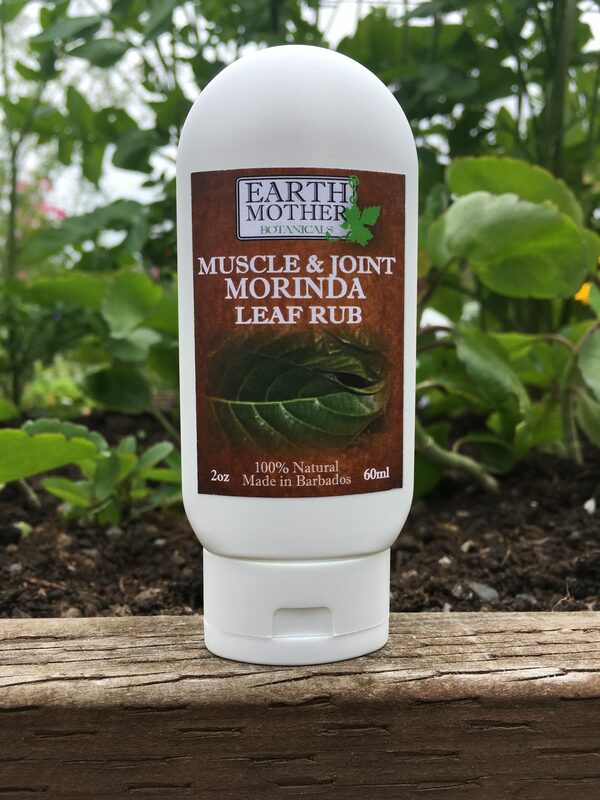 It is being recommended by Podiatrists and Doctors for arthritis and other bone and joint pain, muscle pain and neuralgic pain. 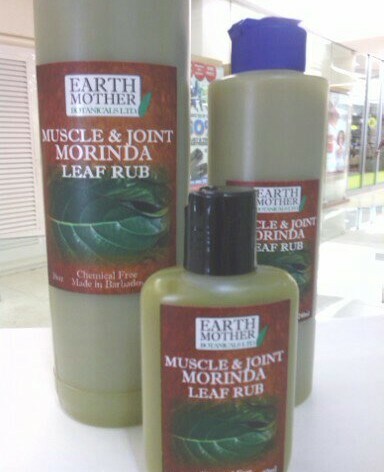 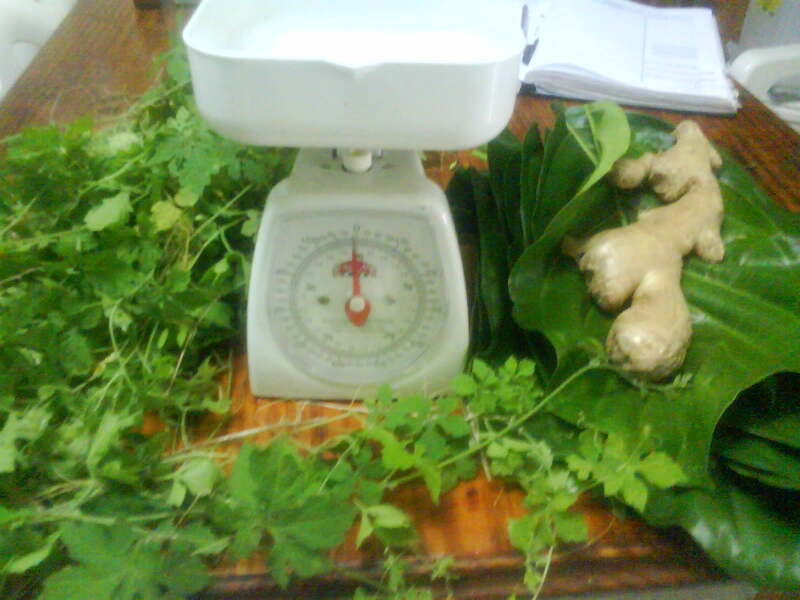 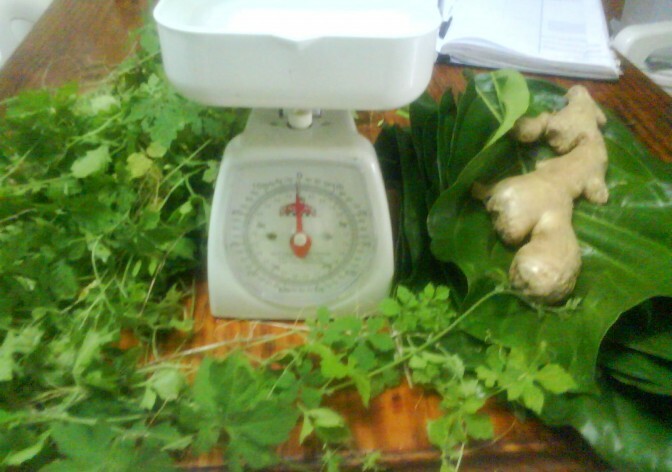 Podiatrists are recommending it to diabetic patients to increase circulation. 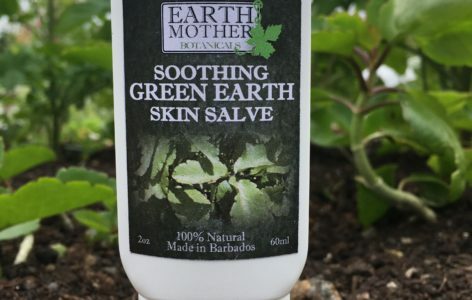 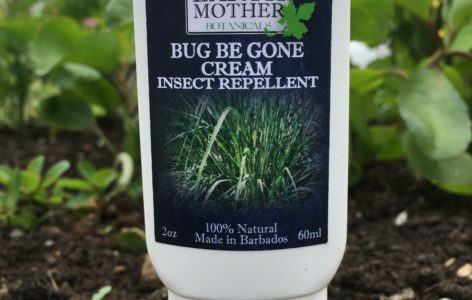 It is 100% Natural and formulated from local Caribbean herbs that have been used in traditional healing for generations.